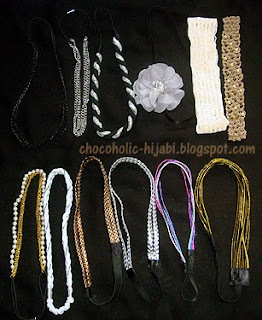 How do you accessorise your hijab? Love your blog. Keep up the good work, and please check out my blog if you get a chance!